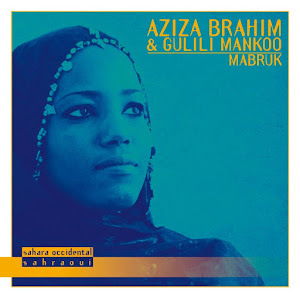 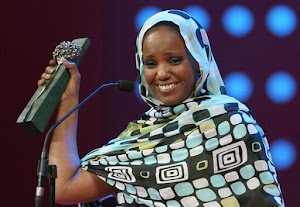 With Soutak, Barcelona-based Saharan songwriter Aziza Brahim follows up two releases with the group Gulili Mankoo. 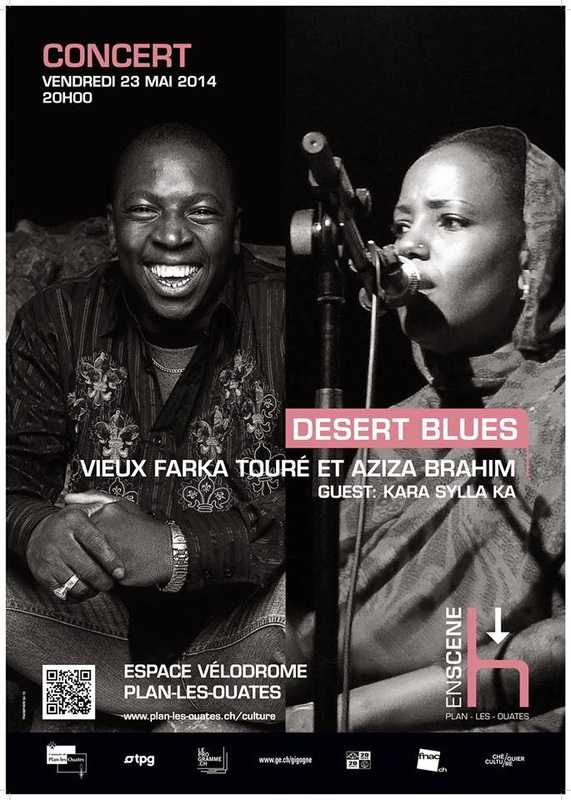 The album title translates as "your voice" and the acoustic arrangements of the tracks showcase a rhythmic blueprint for the desert rock style popularised by the likes of Tinariwen and Tamikrest in recent years. 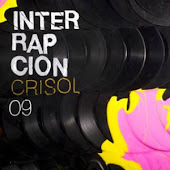 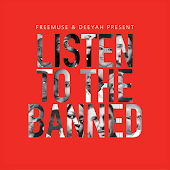 With Tamikrest producer Chris Eckman (of Dirtmusic/The Walkabouts) at the controls, the tracks were recorded live in a Barcelona studio last summer by a six piece group. 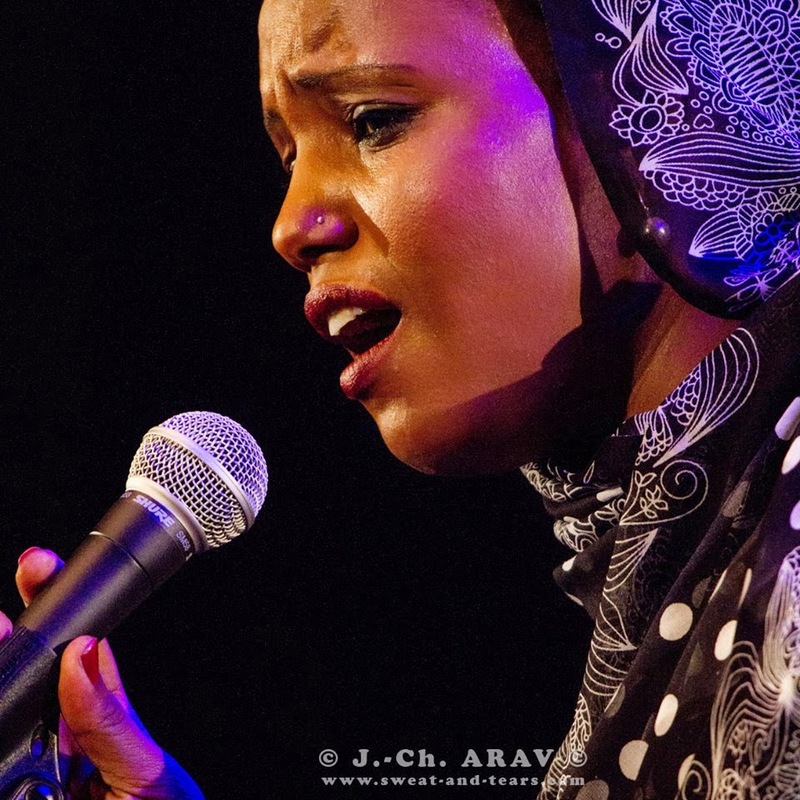 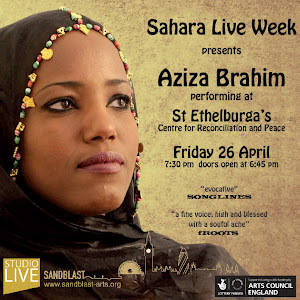 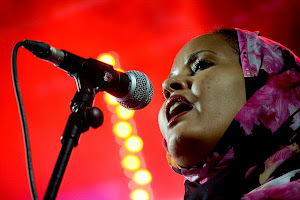 The songs tell stories of the plight of people from Sawahari refugee camps between Algeria and the Western Sahara where Aziza was raised following Morocco's 1975 invasion of the Western Sahara, and takes inspiration from the music of Mali. 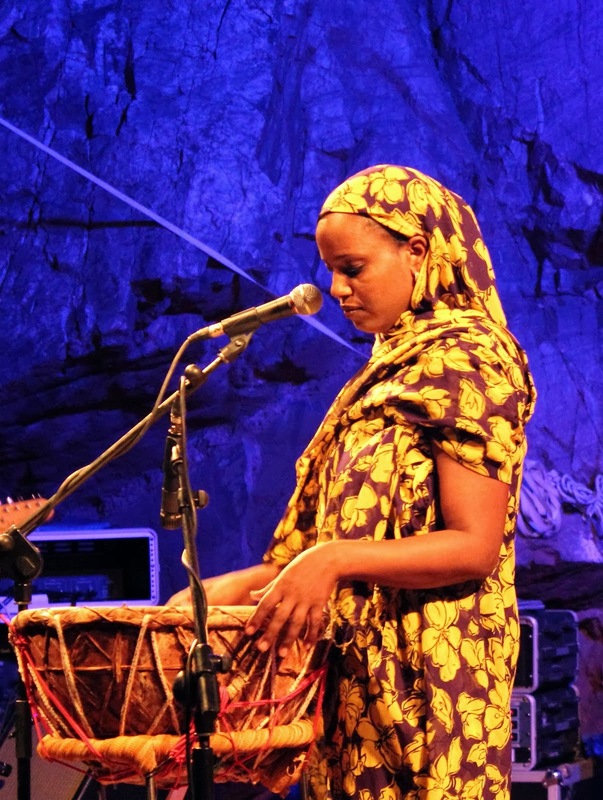 Brahim also looks to refugees from other parts of the world to share their stories, and the musical influences on the album also stretch much further. 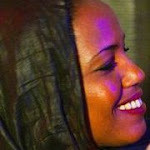 Having experienced firsthand the hardship of living as a refugee, Brahim travelled to Cuba as a young teenager and encountered the problems there during its economic crisis in the 1990s. 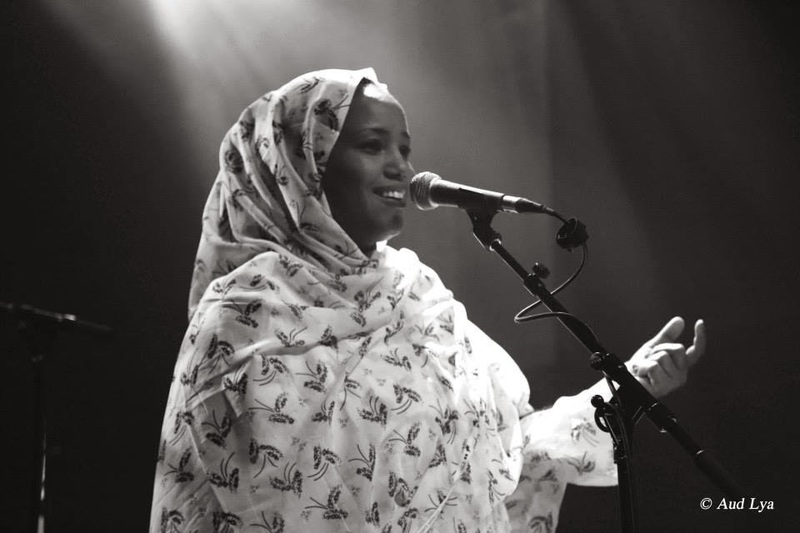 The album opens with the defiant 'Gdiem Izik', in which Brahim recounts witnessing the "horror and torture" of the protest "Camp of Dignity" crushed by the Moroccan-backed authorities, and event cited by Noam Chomsky as a catalyst for the Arab Spring. 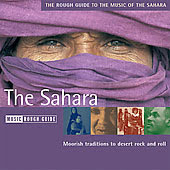 Brahim's powerful words address how "oppression" at the camp was picked up on by the media, as fiercely played guitar riffs fall onto relentless percussion, and wild, trilling vocal ululations appear towards the end of the track. 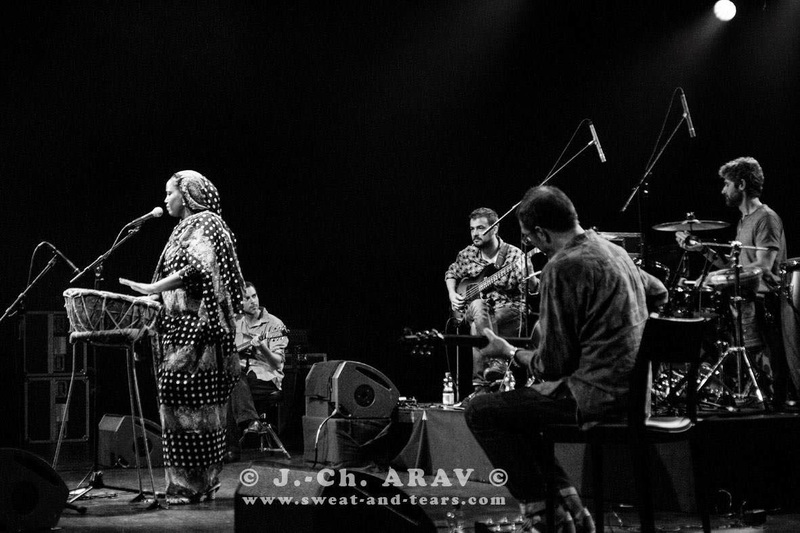 The acoustic arrangement contrasts with the electric mode of Brahim's previous group's releases, but with its strong groove, it is no less powerful. 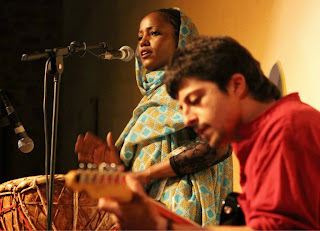 The album is influenced by a mixture of Malian, Spanish, Cuban and contemporary Anglo-European styles, linked together by traditional Sahawari sounds. 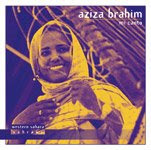 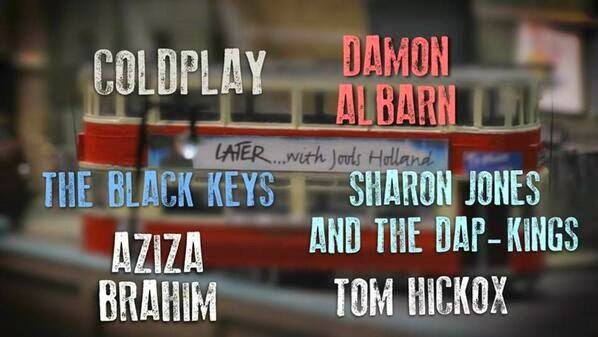 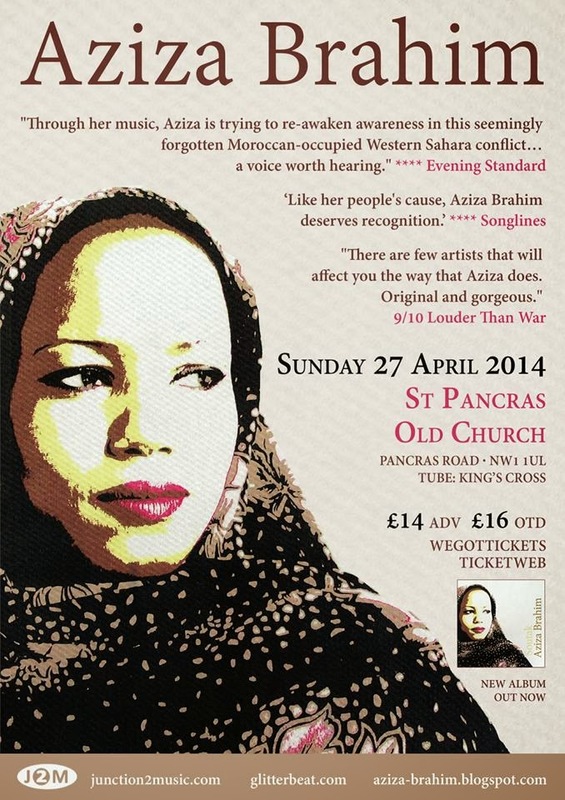 It makes for gently uplifting songs, Aziza's powerful voice at the forefront. 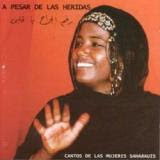 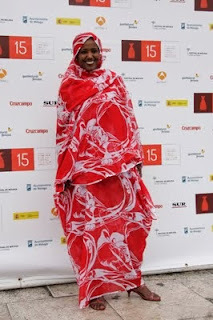 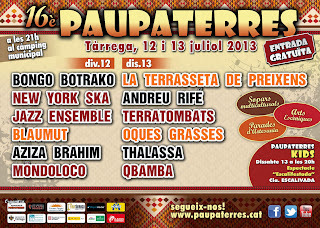 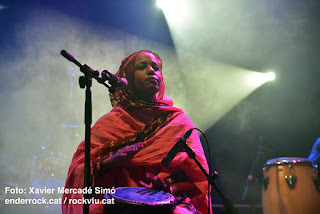 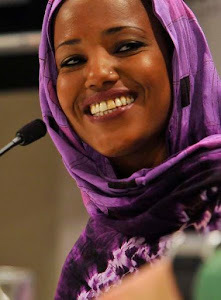 The group features Spanish and Malian musicians assembled by the singer, and includes her sister Badre Abdallhe on backing vocals. 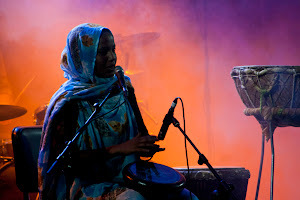 Aziza also plays acoustic rhythm guitar and tabal - a traditional Sawahari hand-drum. 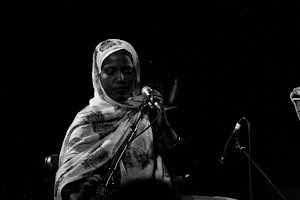 'Lagi (Refugee)' begins with a captivating solo vocal before the hypnotically intricate guitars come in, clean and exquisitely played, but with a looseness to the structure as Brahim rasps the universal story of refugees living in tents "worn-out by time" from Mali and beyond to the Ivory Coast, Sudan and Palestine. 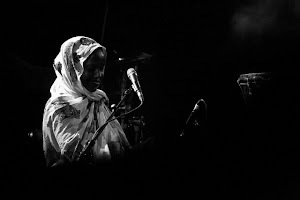 On fifth track, 'Aradana' the music is stripped back to a percussive skeleton as the sisters share vocals in a haunting duet, singing, "The mist returned without him," as they lament the disappearance of a loved one. 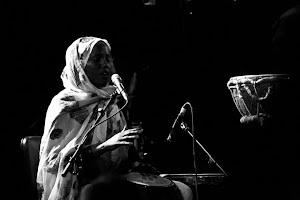 The arrangement reflects the way Brahim composes her songs, lyrics first, music second, with emphasis on the tabal as the source. 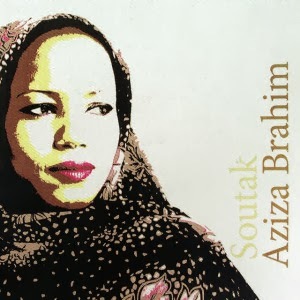 And when the guitars return on title track 'Soutak' it is a seamless transition, the song dips into different grooves as the lead guitar lines complement the singing, while adding extra layers of hypnotic melodies as Brahim sings, "I want to hear your voice and the sweet words that have lived within me." 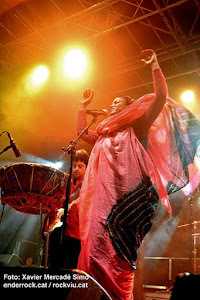 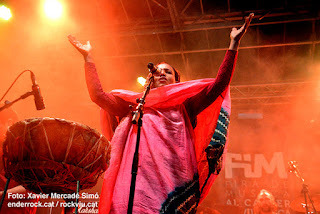 The lively flamenco flavoured 'Manos Enemigas (The Enemy's Hands)', complements the Latin feel throughout the album, in which Brahim asserts "I am not afraid of my enemy, every day I experience the explosion," reflecting on the powerlessness and even the desensitisation in the face of constant conflict. 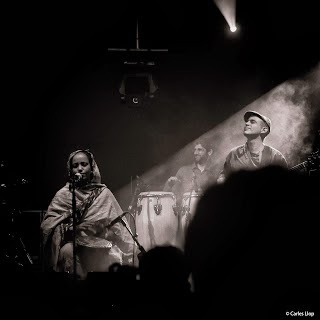 The message throughout the album is one of the struggle faced by the Sawahari people who "cannot live in peace" and is perhaps best summed up on album closer 'Ya Watani (My Land)': "My beloved land, My symbol and sustenance... 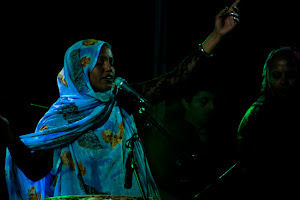 The dream of my descendants, I reject this injustice." 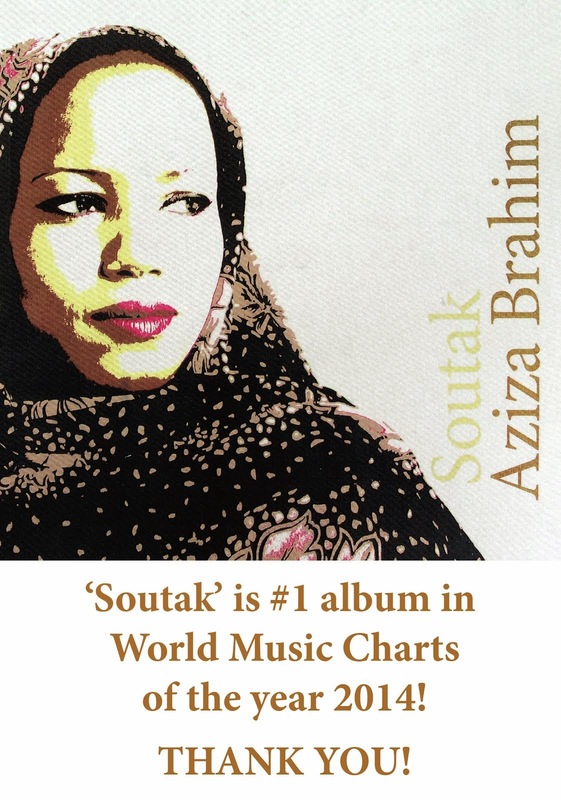 On Soutak Aziza Brahim offers music as the struggle for empowerment.